♪ ♫ Three is a magic number. Yes it is, it’s a magic number. On this day it’s our third anniversary. We turn three—it’s a magic number. 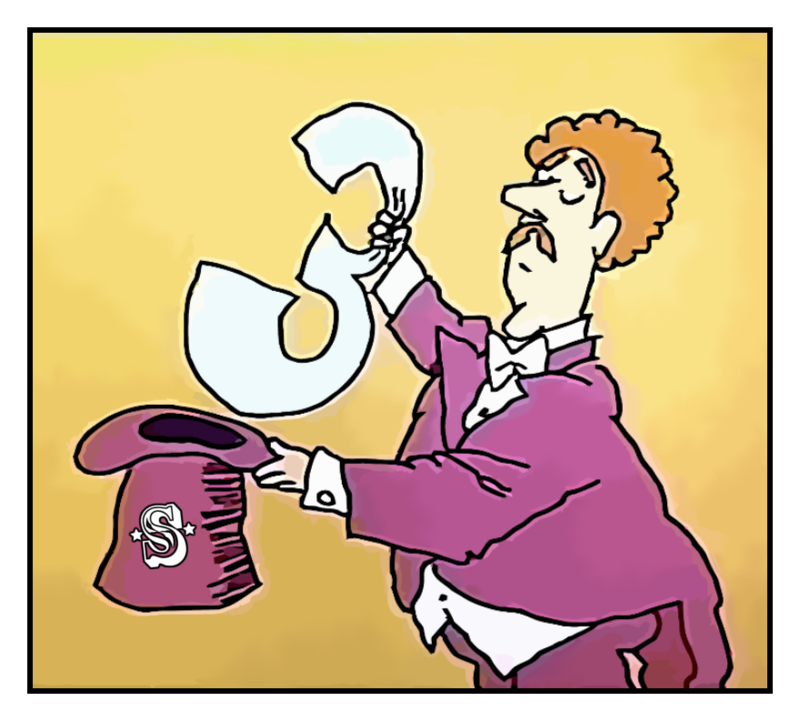 Three Is a Magic Number from the Schoolhouse Rock! series was written and sung by Bob Dorough. Congratulations on your third Swoon anniversary! May you have many more! You make us all smarter and more aware of many good things we never knew about. Thank you for your extensive research and excellent writing. Thanks for being The Swoon Society’s biggest fan. We ❤️ you! I think TWO is the magic number here, as in K2!